Here’s a new way “entitled” fracking fossil fuel companies have gamed the system for LNG exports, currently to “Free Trade Agreement nations”, which will probably include India and China if the Trans-Pacific Parternship (TPP) gets approved. Even without exports, methane pipelines are to sell the “large amount of natural gas in the U.S.” produced by “the shale revolution”, which is fracking. 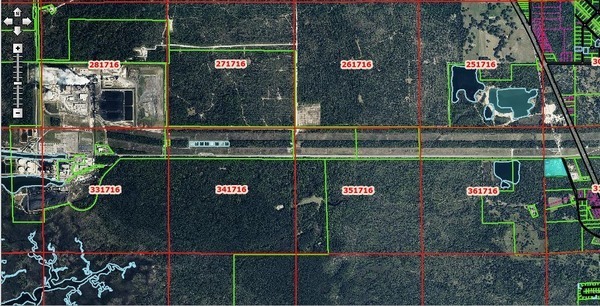 The Sabal Trail pipeline isn’t about any alleged energy need in Florida. It’s about profits from fracking at the expense of your land. Department of Energy notice 6 May 2013, Authority to Import and Export Gas: Constellation Energy Commodities Group Inc., et al. The Office of Fossil Energy (FE) of the Department of Energy gives notice that during March 2013, it issued orders granting authority to import and export natural gas and liquefied natural gas and vacating prior authority. 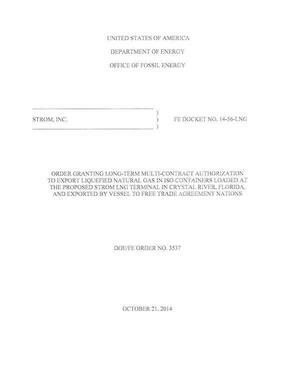 These orders are summarized in the attached appendix and may be found on the FE Web site at http://www.fossil.energy.gov/programs/gasregulation/authorizations/Orders-2012.html. They are also available for inspection and copying in the Office of Fossil Energy, Office of Natural Gas Regulatory Activities, Docket Room 3E-033, Forrestal Building, 1000 Independence Avenue SW., Washington, DC 20585, (202) 586-9478. The Docket Room is open between the hours of 8:00 a.m. and 4:30 p.m., Monday through Friday, except Federal holidays. Issued in Washington, DC, on May 6, 2013. Manager, Natural Gas Regulatory Activities, Office of Oil and Gas Global Security and Supply, Office of Fossil Energy.